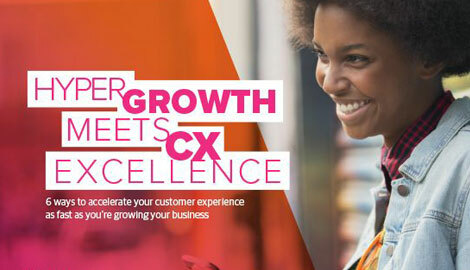 6 ways to accelerate your CX as fast as you're growing your business. Read the Strategy Guide. industry trends, and innovative approaches so you can make your customers happy.